The Legend of Zelda spinoff Hyrule Warriors' final DLC is just days from release, and Nintendo has released a new video that gives us a look at how its two new characters will fight on the 3DS. The first to be showcased is Yuga and his magic wand, which he uses to mess up a whole bunch of Stalchildren in both up-close and ranged fashion. Then it's the silly shopkeeper Ravio's turn, who wields a hammer that's just a little too heavy for him. He also uses a boomerang, ice rod, and bombs in some interesting ways. You can check both characters out in the trailer below. The DLC also comes with a new map for the game's Adventure mode. The map is based on Lorule, the dark world version of Hyrule from The Legend of Zelda: A Link Between Worlds. It features additional hearts and high-ranked weapons for Ravio and Yuga, among other things. In addition to all this, 17 costumes and 15 Fairy Wear outfits will be released as well. Some of these include new costumes for Kid Link, Midna, Ruto, Agitha, and Fi. You can check these out, and the rest of the DLC, in the image gallery below. The Link Between Worlds DLC releases for Hyrule Warriors this Monday, October 31, on Wii U and 3DS. 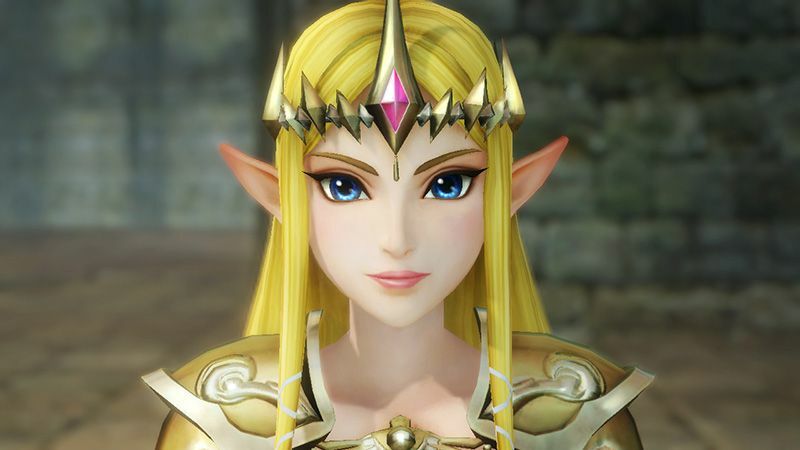 Other post-release characters have included the likes of Skull Kid from Majora's Mask, Toon Link from the DS games, and an official female version of Link.